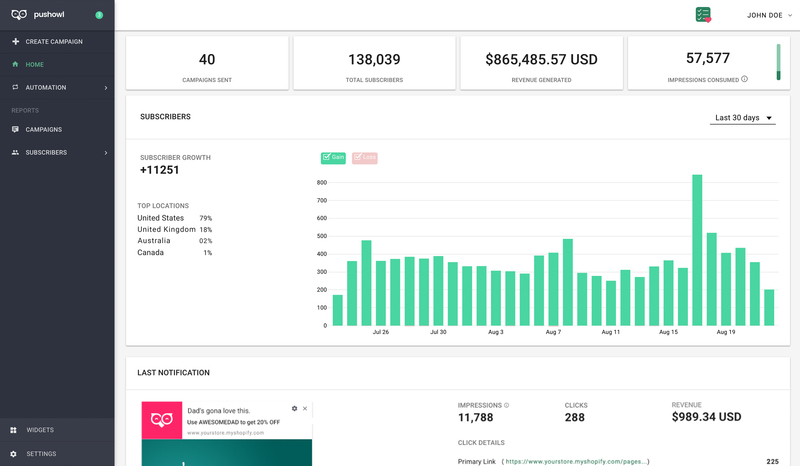 Let’s check out the different pages on the dashboard. 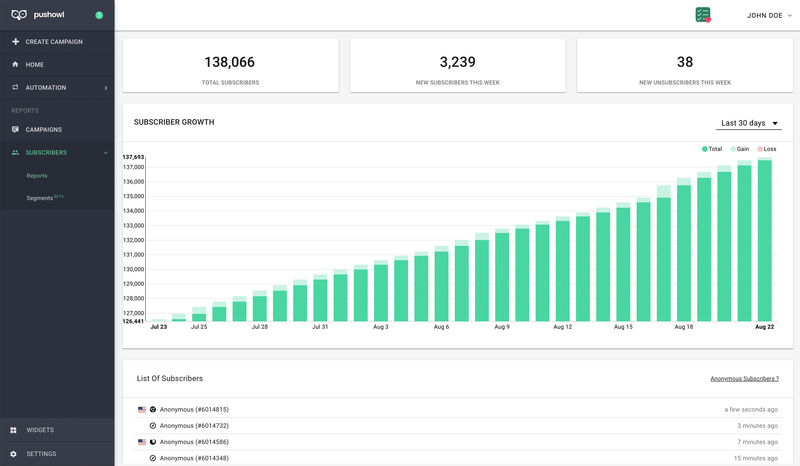 Here, you can check out your subscriber growth, total revenue, impressions consumed along with a summary of your last campaign. 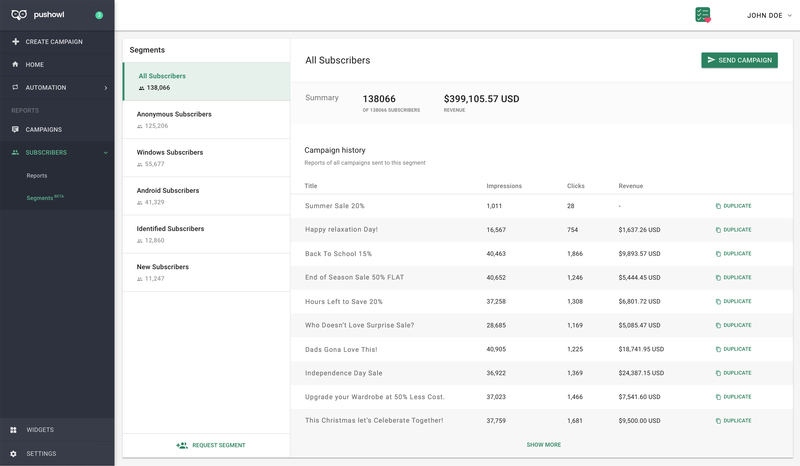 You can easily create and send campaigns to your subscribers from this page. Advanced features like ‘Schedule’ and ‘Smart Delivery’ gives you greater control during campaign creation. 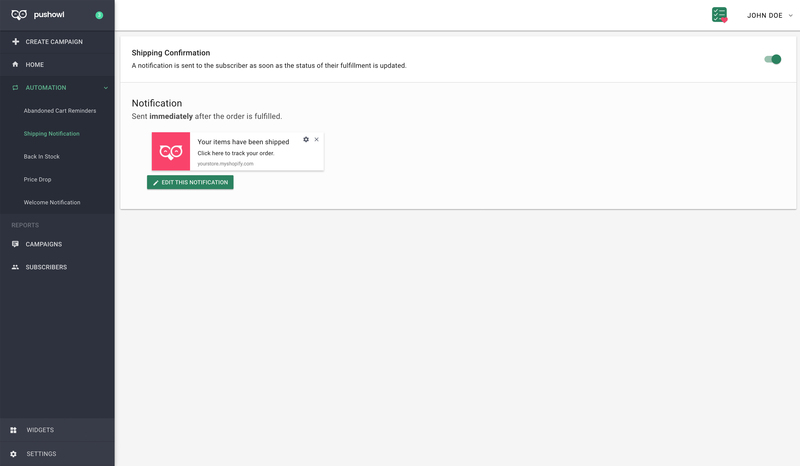 You can enable and customize different automated notifications for various marketing workflows. 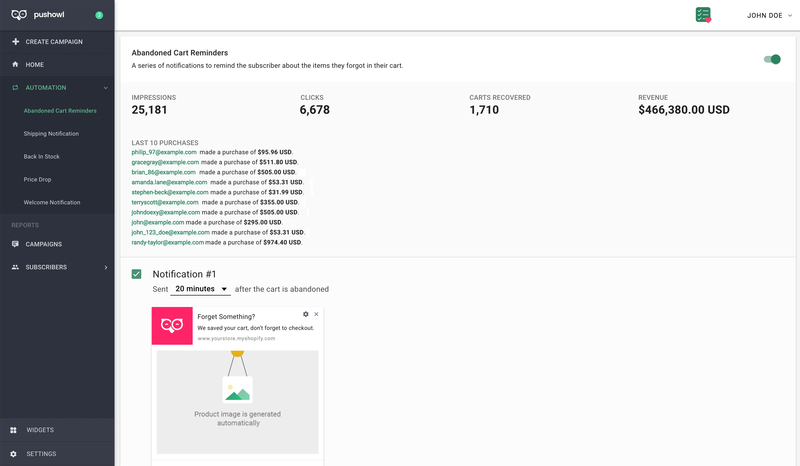 Recover abandoned carts by sending timely reminders to your subscribers. Send shipping updates once an order is fulfilled by your online store. Alert your subscribers when a sold out product they were interested in is restocked. Alert your subscribers about the price decrease of a product they were interested in. 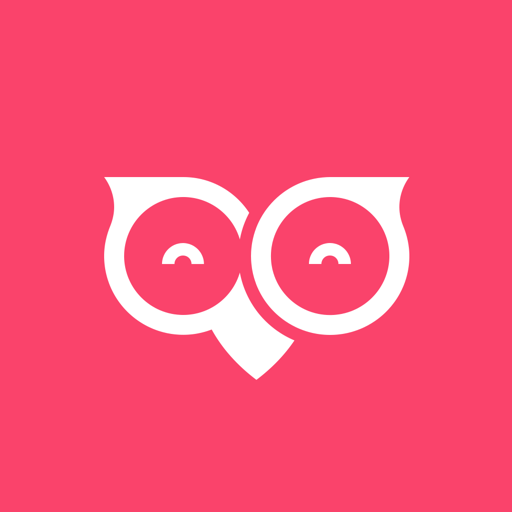 Send an engaging welcome message when visitors subscribe for the first time. 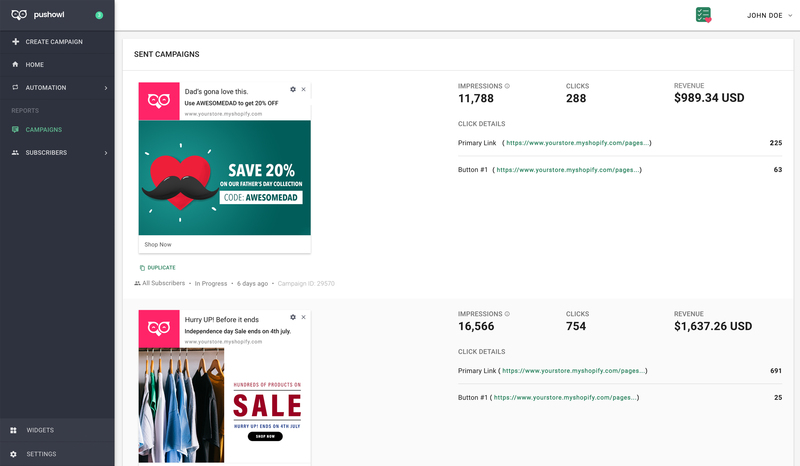 Track the performance of your past campaigns with the help of metrics like impressions, clicks and revenue generated by them, among others. 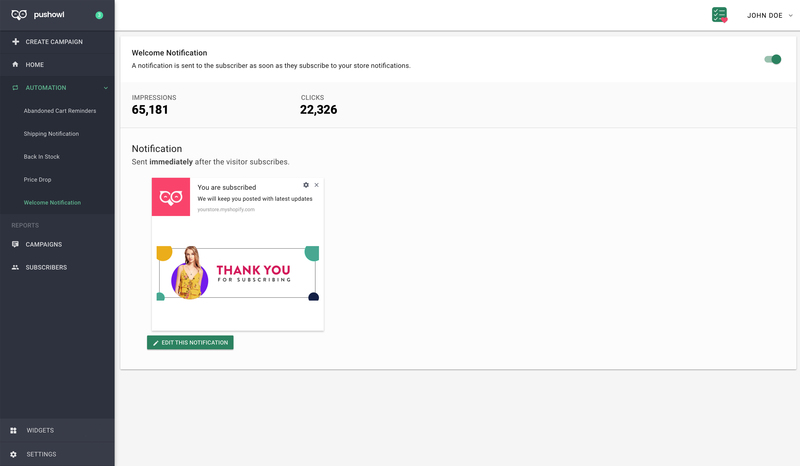 The ‘Subscribers’ page shows a report about your subscribers- the subscriber growth, their demographics, their platform, and other relevant data. NOTE: For Enterprise users, the ‘Subscribers’ page will contain a drop down with two options - ‘Reports’ and ‘Segments’. 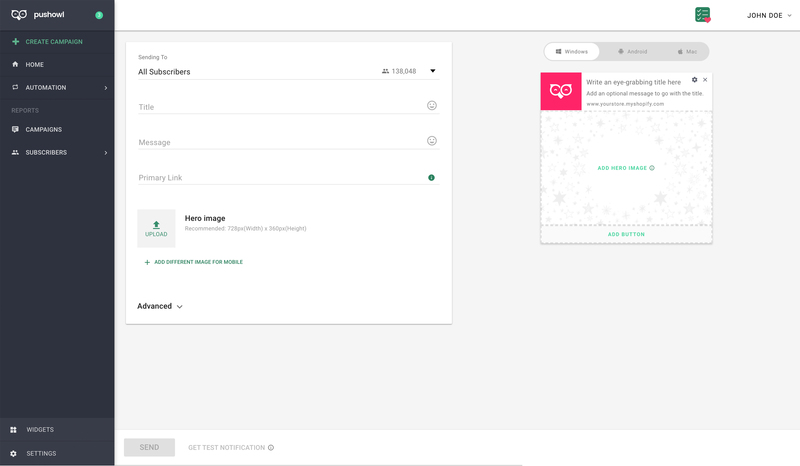 Create and send personalized and targeted campaigns to groups of your subscribers based on similar characteristics. 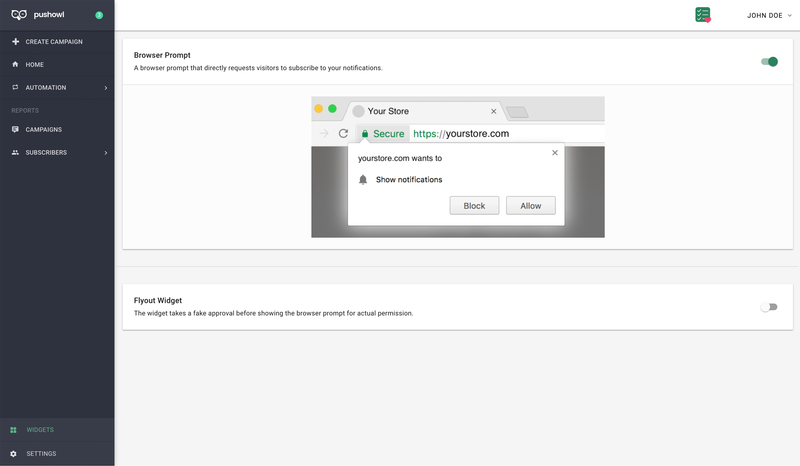 Widgets control how your visitors can subscribe to notifications from your store. On this page, you can manage your widgets and choose the ones you want. 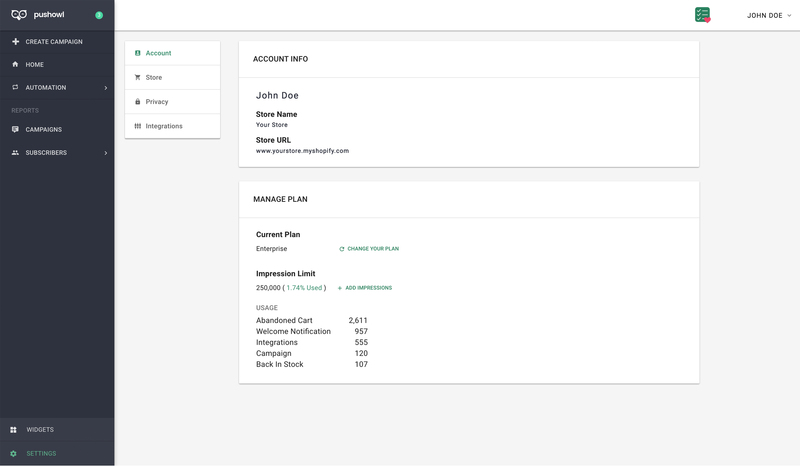 On the Settings page, you can manage your PushOwl account, change your brand logo, set your privacy preferences and check out the integrations with third-party apps.